Think You’re Too Busy for Prayer? Try This–It Might Change Your Life! 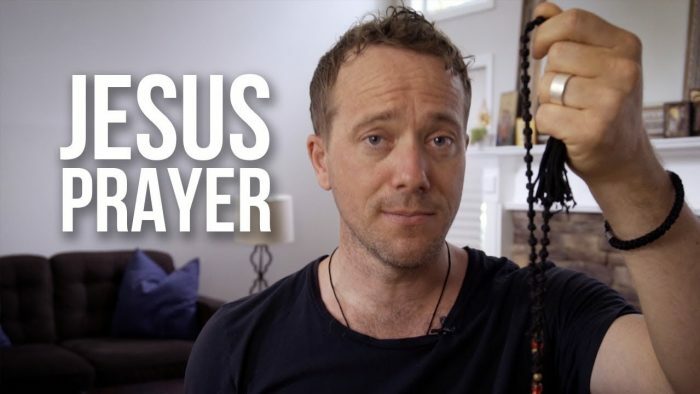 Most of us have busy lives, and making time for prayer can sometimes be challenging. This prayer is so short that one can recite it multiple times a day within seconds. How amazing!